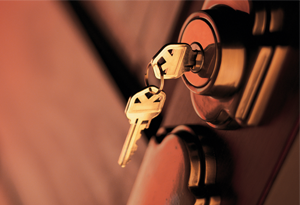 When you call or walk into the shop of Advantage Locksmith, you can be sure that you are going to get a reliable satisfying service from a professional company you can rely on for the majority of your locksmith Portland needs. We have been doing business for more than 8 years, and we anticipate staying open for some more because of the professional and friendly services we offer. 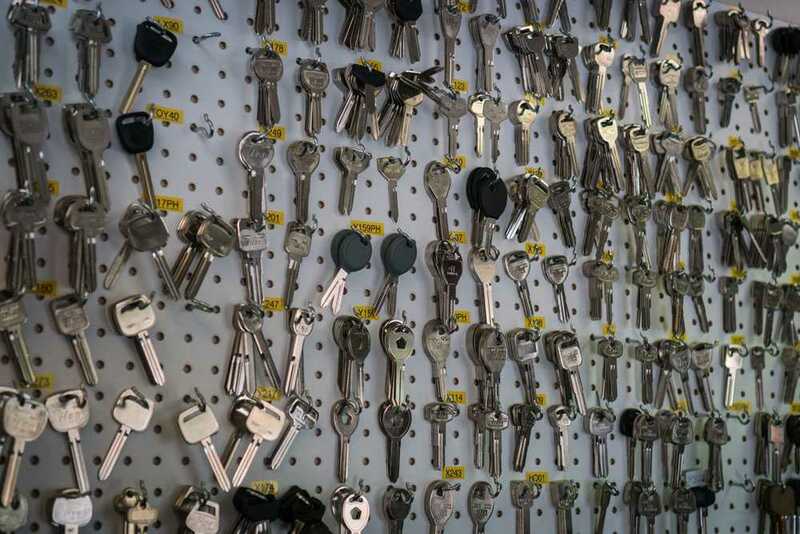 We can resolve any locking issue you might be having, so whether if you walk into our shop to have a key made or call to book a mobile locksmith service for a lock change, you can be sure that the work being done will be backed by complete customer satisfaction. We offer our services 7 days a week day and night which means we are available to provide you with an assistance during the day and after business hours as well. 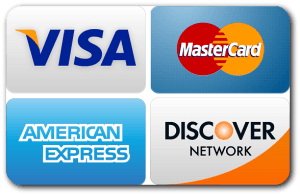 Most importantly, we do not charge extra for after hours services. We work during the weekends and holidays as well so you can count on us at any time with your locking or security emergency. As an Oregon Portland locksmith company with many years of experience in the field, we make sure all of our 24 hours locksmith technicians are well trained and equipped with the skills and the right tools to work with any type of lock whether it is for a house, commercial property or a vehicle. Additionally, we make sure they are fully stocked with automotive keys for most popular make and model vehicles as well as high quality locks from the leading lock manufacturers in the industry such as Schlage and Kwikset to be able to provide you with a solution on the spot. Our service area coverage is wide! So even though we provide a wide range of services in our Portland Oregon shop, we also have locksmith technicians all around the area with fully equipped service vehicles that are ready to take your call! Some of the other areas we serve include but not limited to Beaverton, Tigard, Happy Valley, Lake Oswego, Clackamas, West Linn, Tualatin, and others! We always keep up to date with all the latest home security and safety innovations. We offer a wide range of residential services day and night which include but not limited to security system upgrades, high security lock installation from leading name brands, lock rekey, and more. Don't hesitate to put the security of your home in our hands as we are a company that has the knowledge to improve the security of your home to a higher level. 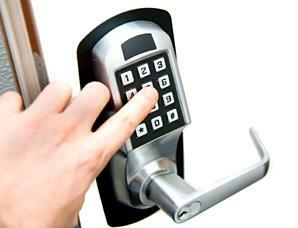 The security of your business property is our top priority. We carry the best security products from the leading manufacturers in the industry. Additionally, our locksmiths has the skills to provide a wide range of commercial lock services such as lock rekey, mortise lock fresh installation, exit devices and push bars, ADA approved hardware, keyless entry locks and more. We service all types of commercial properties such as shops, office buildings, and more. When it comes to automotive services our team of locksmiths are the best in the business. 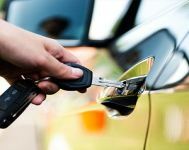 They are skilled and trained in providing the following for most make and model vehicles in the market, lockout services, auto key make, transponder keys, door and trunk lock repair, broken key extraction, and more. We carry the latest technology equipment so we can originate and program keys for most make and model vehicles in the market.